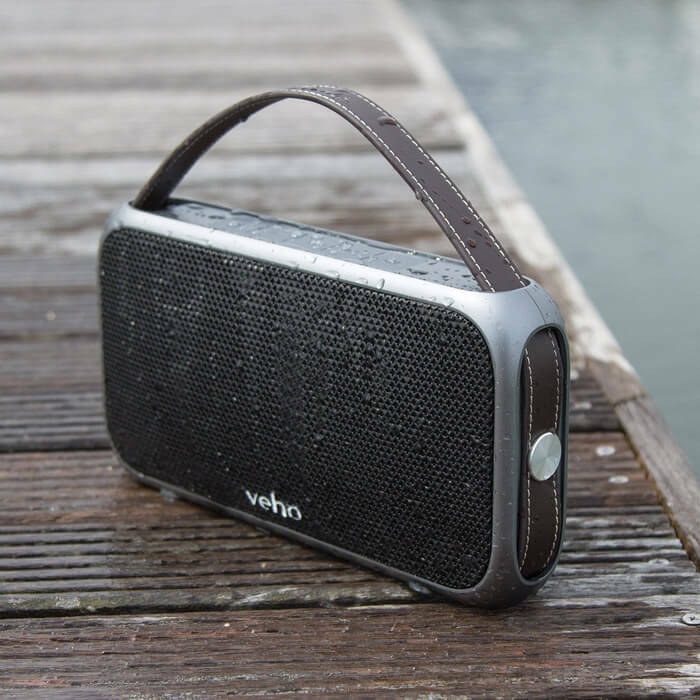 Connect your wireless Bluetooth device, such as your smartphone, tablet or MP3 player, and enjoy the M7 Mode’s 20 watts of high fidelity sound for up to 10 continuous hours, thanks to the powerful 1300mAh built-in rechargeable battery. 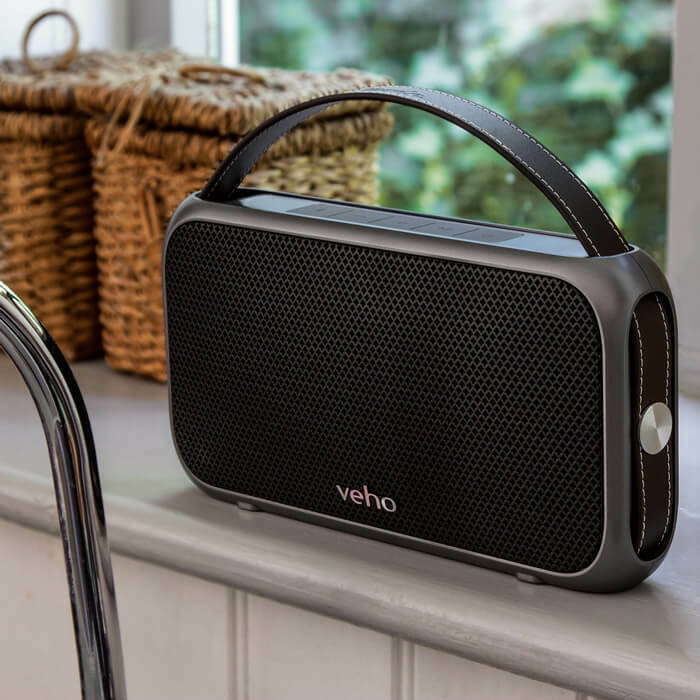 The dual acoustic drivers coupled with the 2 powerful 10W speakers to give your music a deep 20W bass audio spectrum. 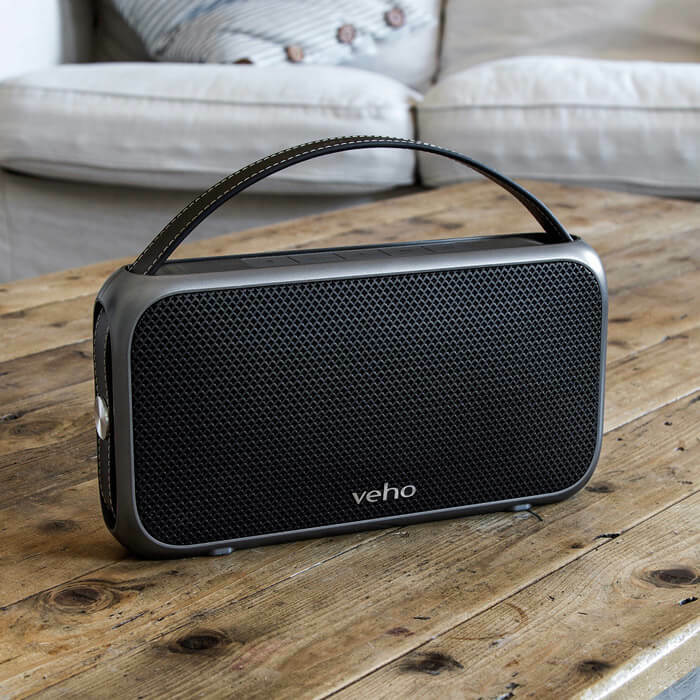 The Veho M7 Mode is also equiped with pre-set equaliser controls, to give the speaker a bass boost and support virtual 3D playback. 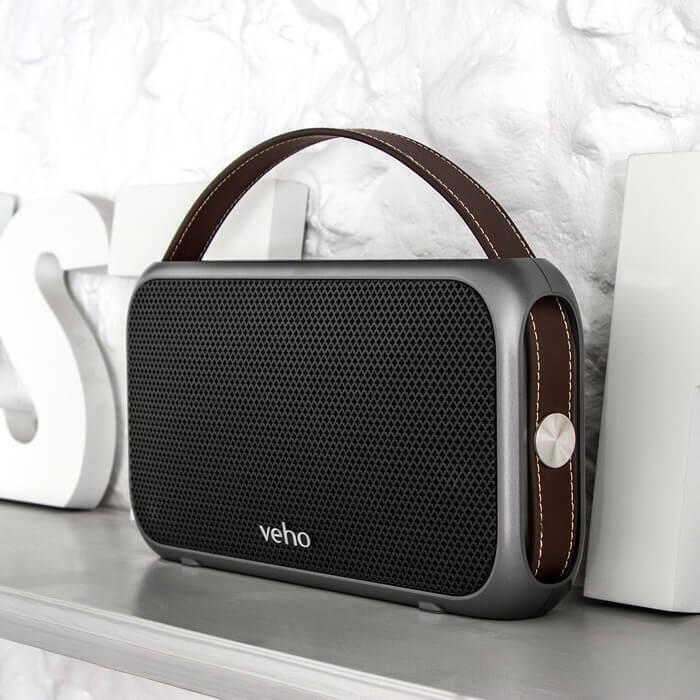 The Veho M7 Mode’s slim retro design with gun metal grey housing and leather carry handle radiate class making it a perfect addition to any home. 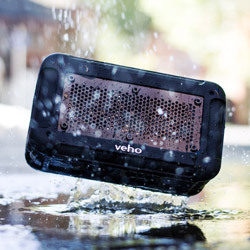 You don’t need to worry about taking your speaker to the pool or the beach with the IPX4 rated housing, meaning that it will keep it safe from splashing water and dust. 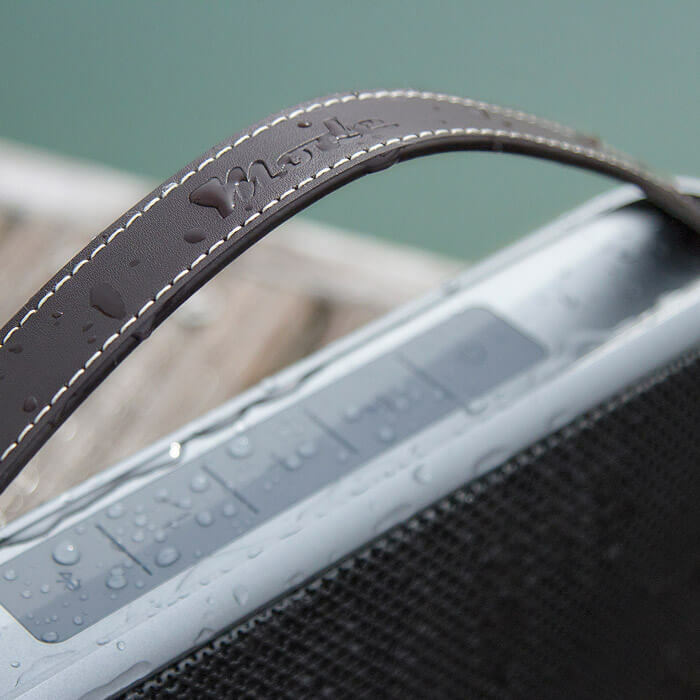 The M7’s slim lines are designed for portability making it the perfect speaker to take with you on your travels and with the rear of the M7 is equipped with a USB port, you can use your speaker as a power bank. 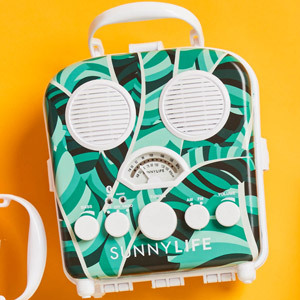 Simply plug in your device into the USB port to give it some extra juice.